Watch the video below of the DIY Christmas Tree Stand Box. Let me guide you on how to build a Christmas tree stand box. This Christmas tree box will hide your traditional style metal or plastic stand. It also helps raise your Christmas tree up off the floor. This is a great project for Christmas decor. Using the tree stand to help hide the ugly metal stand will add a touch of class to your tree. You can use this Christmas tree stand box on artificial or real Christmas trees. Give this easy DIY Christmas Tree Stand project a try. 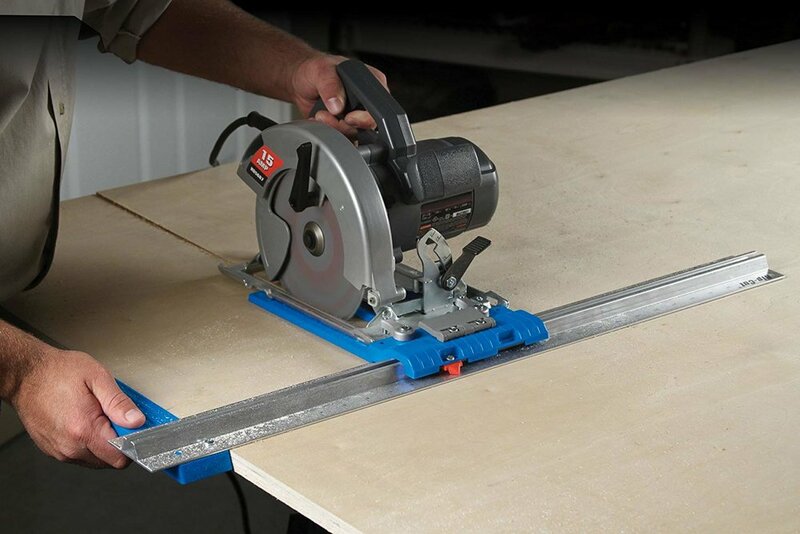 I use the Kreg Rip Cut to help break down the plywood into 16” wide strips. It takes 2 of these strips for the sides. I highly recommend the Rip Cut. It is a great tool that attaches to any circular saw. It makes it easy to make straight cuts up to 24" wide. Check it out here: https://amzn.to/2Frlcgi After ripping the strips into 16” wide. I cut 2 pieces 25” long and 2 pieces 23 1/2” wide. This makes for a 25” square box. I used 2” wide strips of plywood about 8 3/8” from the top of the box on all four sides on the inside. I attached them with 1 1/4” screws and wood glue. This is for the shelf for the tree to sit on. I cut the shelf out of the remaining plywood to fit inside the box. Let me know what you think about this project. This is a great DIY Christmas decor. Help support this channel by using the Amazon affiliate links below.